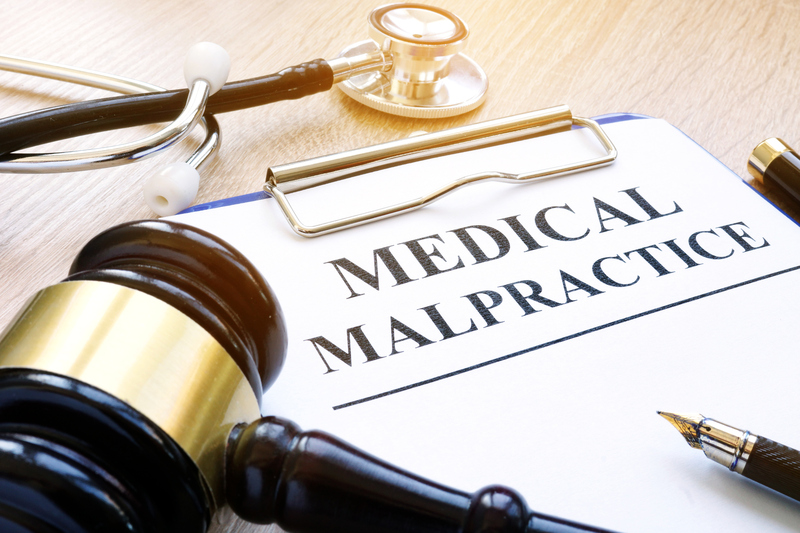 Please understand that medical malpractice is not limited to surgeons: hospitals, nurses, and other medical care providers can be liable for malpractice. For example, a nursing staff may fail to do the proper count of “sharps” in a surgery and leave a surgical needle inside the patient’s body. That’s a bad thing, potentially very harmful, and certainly malpractice. Product liability is an area of tort law where a person is injured by a defective product. Virtually any kind of product can harm us: a car, a heating pad, an artificial hip. On this site I focus on two kinds of product failures: medical devices and prescription drugs, two products which can cause serious injury when they turn out to be defective. 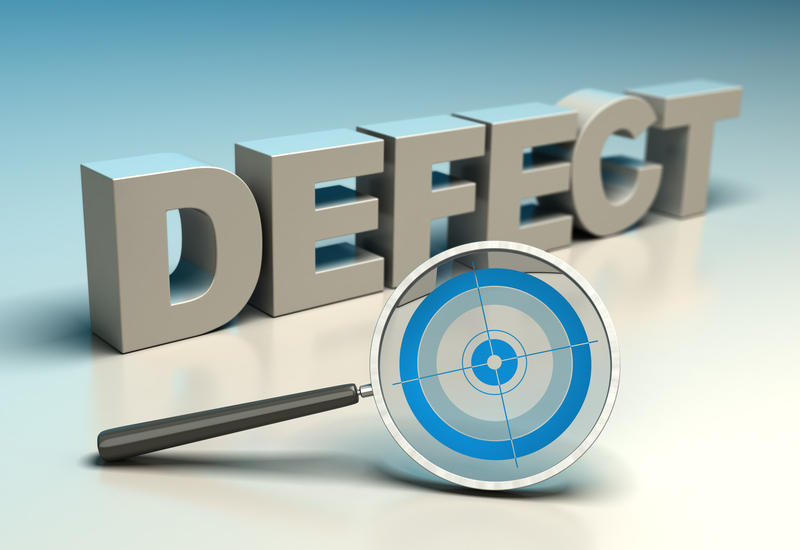 A defective product is one that has a substantial flaw or imperfection. The defective characteristic could be a design flaw, or a manufacturing defect, or even a missing or inadequate warning (for example, “do not take this mix this medication with alcohol”). A defective product becomes a product liability case when the defect causes injury to the consumer. To use an example from this site, when a metal-on-metal (MoM) artificial hip causes metal shavings to leach into the body, and the blood metal levels become dangerously high, the product is defective and has caused injury, and the patient should have the right to bring a lawsuit against the manufacturer. In many cases it is not always simple to sort out whether the injury was caused by the defective product or by negligent surgical technique. And here’s another problem: in many of these cases, when the case is grinding forward, the separate defendants will point fingers at each other. The surgeon will insist he performed the surgery correctly, but that the defective product (a defect of which he was unaware) was the cause of the injury. The product manufacturer will state that the product is fine, but the surgeon was a hack and did not understand the correct implantation technique. (In fact, Smith & Nephew may be suggesting this defense in the Birmingham Hip Resurfacing (BHR) litigation, which you can read about here and here.) Still, a good lawyer can figure it out. Yes. You can certainly be the victim of a defective product and negligent medical care. But it’s often like threading a needle. To win such a case, you will need to prove that your injuries were caused by the failure of a defective product and by negligent surgical technique. So sticking with the MoM artificial hip example, let’s say you were injured following hip replacement surgery. In the months that followed your cobalt and chromium metal levels shot up, but you also developed a painful infection near the surgical site. An investigation revealed the hospital was flagged for inadequate sterilization practices, leading to an outbreak of dangerous infection. In that case, the plaintiff-patient can rightly bring claims both for the defective product and for medical malpractice. Unfortunately, it is rarely simple to identify two separate injuries from two separately identifiable acts of negligence in a single surgery. In most cases, it is one or the other: the surgeon implanted a faulty device, or the surgeon implanted a non-defective medical device, but put it in upside down. Either way, you need a good lawyer to help you find the answers.